Contact: Ing. 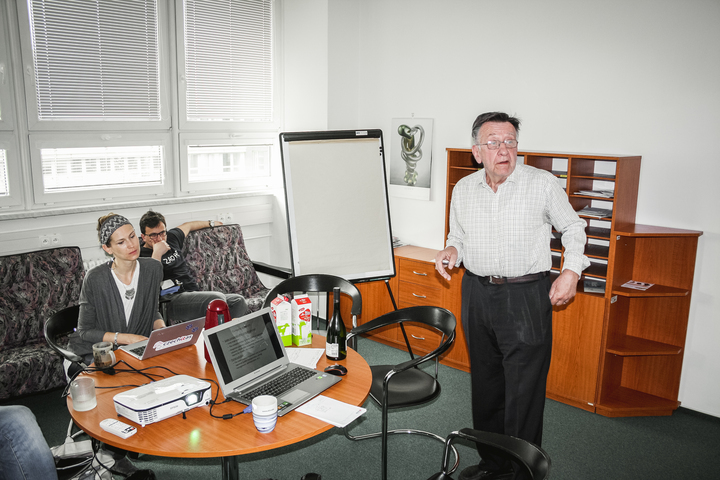 Leonard Walletzký, Ph.D.
Nowadays, innovative solutions such as Smart City, Industry 4, Service Complexity, Internet of Things, Big Data Analytics or Digital Service are becoming more prominent in everyday life. The Laboratory of Service System (LabSeS) conducts its research on new approaches, models, platforms related to these concepts. We also explore the practical usage of modern technologies to be able to recommend the best practices in service design. We are an enthusiastic and growing team who attempts to tackle the research challenges from multidisciplinary domains named above. Our practical implementations include the design of information system applications with the specific focus on ERP systems provided as a service. In our research, we often focus on communication to the users and customers of such systems. By using advanced managerial, marketing and operational research methods we aim to bring an optimized utility and value. Responsible contact: Ing. Leonard Walletzký, Ph.D.